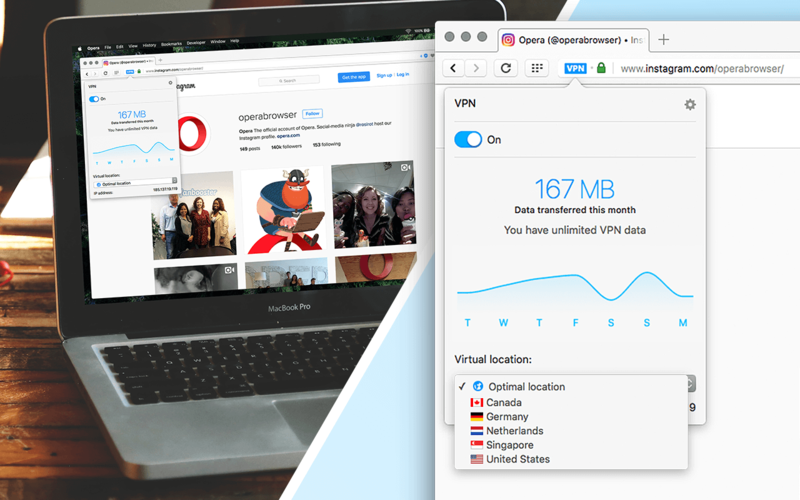 This month, we finally rolled out our built-in VPN in the stable version of Opera for computers. Woohoo! It’s free, unlimited and does not require a log-in. 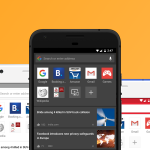 A VPN, like the integrated browser VPN feature in Opera for computers, enhances your online privacy by keeping your personal communications more secure, which is especially useful when surfing on public Wi-Fi networks. It also makes it harder for sites to track you online. If you’d like to get some more background info, check out this article explaining what a VPN is. 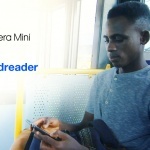 This article will help you get started with Opera’s free VPN. Go to the Opera menu and select Preferences. Select Privacy & security and enable the VPN. Once enabled, you will see a grey button in your browser’s address field. Click the button to select your virtual location and to review how much data you have used. When the VPN is active, the button will be blue. 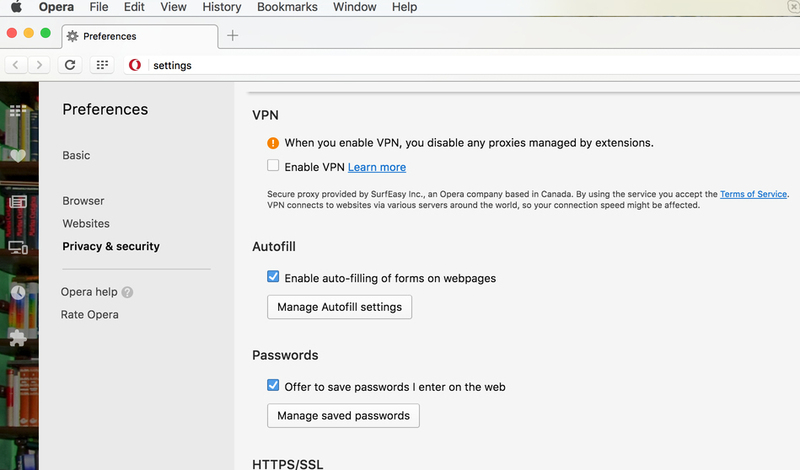 Select Privacy & security in to enable the VPN. Once enabled, you will see a grey button in your browser’s address field. 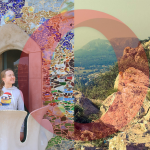 Click it to select your virtual location. 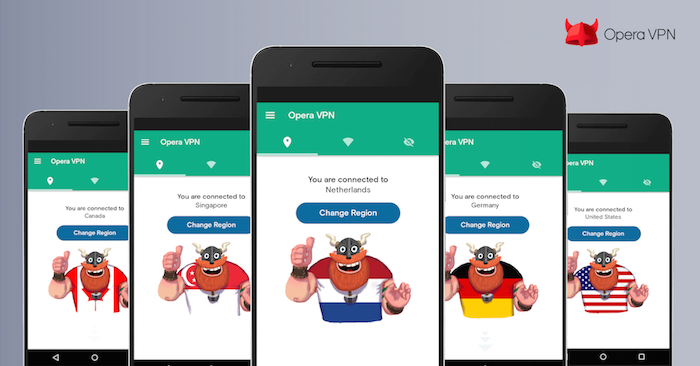 Opera 40 now includes Singapore and the Netherlands as locations; the United States, Germany and Canada are still available as choices, which means you can now surf from five different virtual locations!